The key box program allows fire department personnel quick access to a building in case of a fire or medical emergency. Securely mounted near the building entrance, the box will contain keys to the building and to specific areas inside the premises. All arrangements with regard to the selected keys are made between the building owners or managers and the fire department. Only the fire department has the required key to open the box. The box is locked by a high security lock. Duplicate keys are available only from Gunnebo locksmiths on written authorization from the designated responsible authority in the fire department. The box is made of an aluminum alloy of exceptional strength with a minimum of ¼” thickness. The door fit, locking design and special reinforced construction result in a unit that is highly vandal-resistant. Outside size is 5” high, 4” wide and 3” deep. Attachment to the wall is by four security screws, through appropriately spaced holes in the back of the unit. The concept, developed by the Vancouver Fire Department, has been adopted by a number of fire departments in Canada, including Rockwood Fire Department. The Gunnebo fire department key box provides an inexpensive answer to the need for quick access in an emergency without the costly and frequent necessity of breaking through a door. 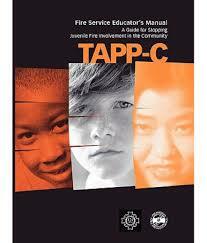 In 2017, the Rockwood Fire Department implemented the Arson Prevention Program for Children (TAPP-C). The program addresses juvenile fire starters and referrals are received from concerned parents, schools, police and other service providers. The Fire Prevention Officer will deliver a multi-facet program that involves a home visit, a fire station tour and acknowledgement upon program completion. The program is intended to deter fire behavior by youth. Community stakeholders, such as mental health, are often partnered with during this program offering. The program involves the door to door delivery of fire public education and smoke / carbon monoxide (CO) alarm information to residences in the Township. The principle emphasis of the program is to encourage the providing of early warning through advocating installation and maintenance of smoke / CO alarms, for in the event of a fire and to prevent tragedy. The program is at times delivered routinely or as a ‘after the fire’ modeled delivery and in response to a fire incident in our community. The department has a valued and historic relationship with our community’s schools and our youth. Fostering early relationships between our youth and emergency services personnel is crucial. 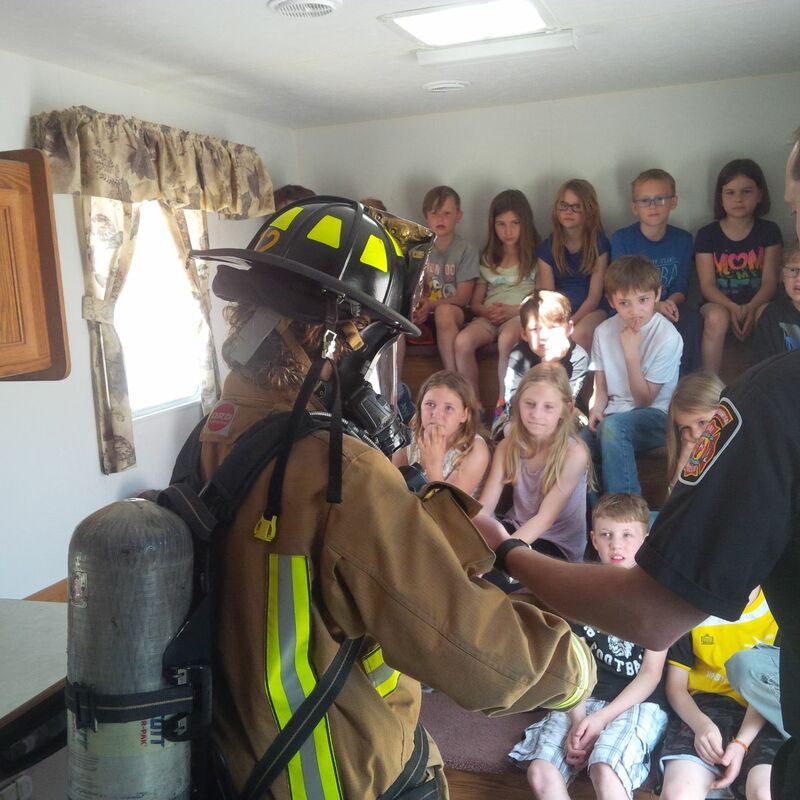 School programming involves classroom delivery of fire public safety information, including but not limited to: calling 911, get out and stay out, not re-entering into a fire, knowing your address, fire hazards in your home, smoke and carbon monoxide alarms. Ask your child today – what would you do when you hear the smoke alarm at 2:00 a.m? Routinely station visits are held. These can be as informal as a brief tour and introduction to the fire trucks, our equipment etc. or a more involved session. A session may involve a comprehensive presentation of firefighter personal protection equipment, the fire trucks, tools etc. May also be a presentation and work group in our upstairs classroom. Some community groups that have attended in past have included Girl Guides, Boy Scouts, daycare groups etc.